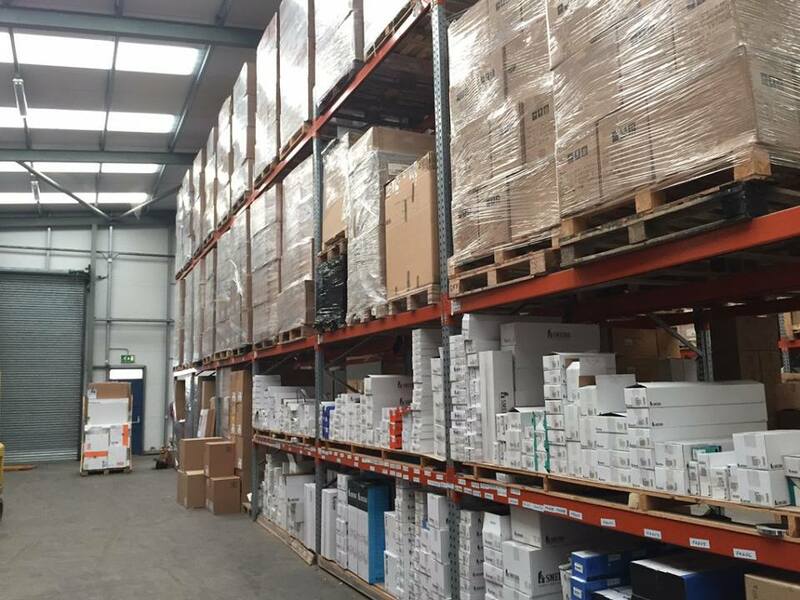 We are Ireland’s premier independent wholesale importation and distribution company servicing the Bathroom Showroom and DIY sectors. 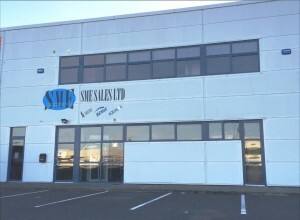 Founded in 1979 by Michael Sweeney Snr from Ballymote, Co. Sligo, Michael was employed as Sales Manager for Basta Manufacturing in Tubbercurry, Sligo before he saw an opening in the Irish market for bathroom accessories and so SME Sales Ltd was born. From small beginnings with an office based in their home in Ballymote, Sligo, Michael and his wife Veronica drove the business forward growing their customer base and product range year on year. Michael’s son, Michael Jnr came on board after college and helped build the business to what it is today. Our customer base ranges from the larger retail groups to the smaller Independent DIY, Hardware and Bathroom shops nationwide. We have exclusive Irish distribution rights for leading brands in the industry such as Bemis Toilet Seats, Aqualux Shower Doors and Smedbo Bathroom Accessories and are considered market leaders in distribution of toilet seats in Ireland. Over the past two years we added new ranges of Bathroom Accessories and Mirrors and as a result we have seen significant growth in the business. Our goal for the future is to consolidate our existing market and expand our customer base. To achieve this we continually add new innovative products to existing ranges. Recently we introduced a range of disability aids products for domestic use and similarly stock products tailored for contract work such as Hotels, Hospitals, Nursing Homes, Schools and other commercial buildings. We will introduce other new product ranges in the short term, which will include taps and bathroom furniture. We are always on the lookout for new and trending products to meet customer specific demands. We have invested in marketing, using purpose made merchandising units in-store and arranged product planograms along with store fit outs, which has set us apart from our competitors and ensured strong sales for us and our customers. We have exciting plans for future growth; we are currently implementing a new marketing campaign which involves development of a full e-commerce’s website, newsletter and utilising social media platforms such as Facebook and LinkedIn. We recently invested in a mobile showroom which will give us the ability to show our products directly to our customers at their locations. Customer care remains the core focus of our business.